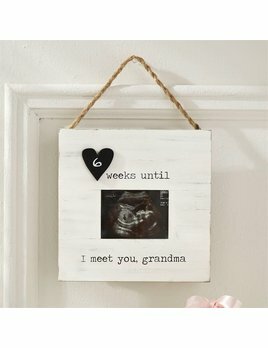 Painted wood frame featre printed "weeks until I meet you, grandma" sentiment with layered chalkboard heart for personalization. 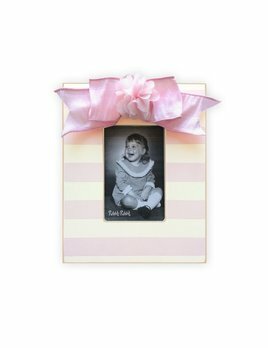 The perfect addition to any baby girl's room! 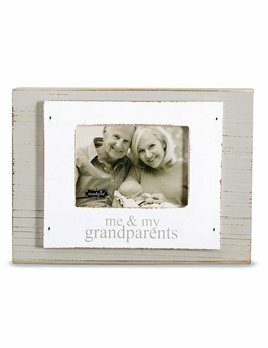 Wooden frame features distressed gray-washed wooden border, printed love themed sentiment, holds 4 1/2" square photo inserted through back of frame and hangs with sawtooth hardware. 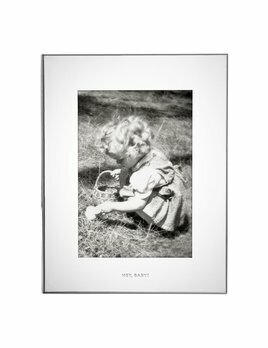 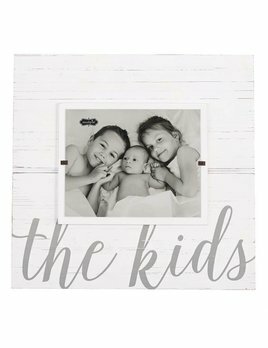 White-washed wood frame features printed "the kids" sentiment, beveled distressed accent line and edges. 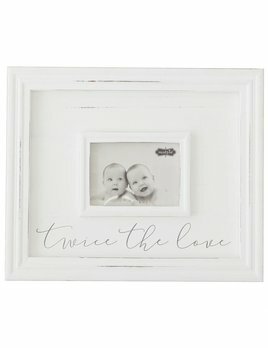 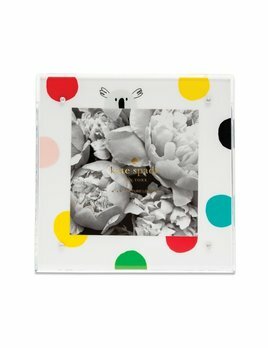 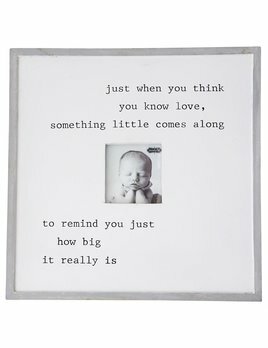 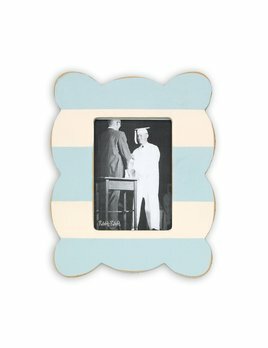 The perfect addition to a new baby's room!